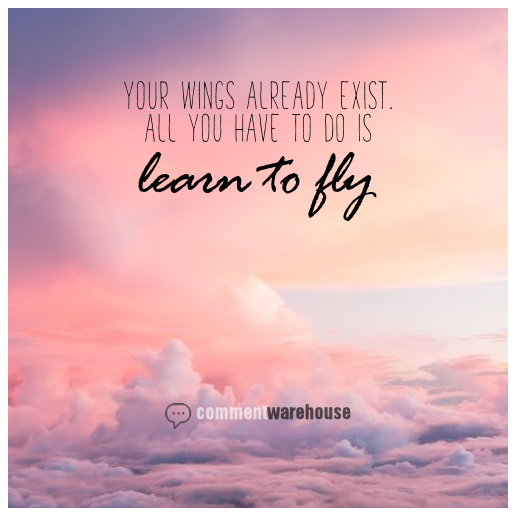 February 8, 2017 – Commentwarehouse | Say it with a pic! Good morning. Every day is a crochet kind of a day.